Discover the vibrant culture and fascinating history of Peru and it's ancient Inca Empire. 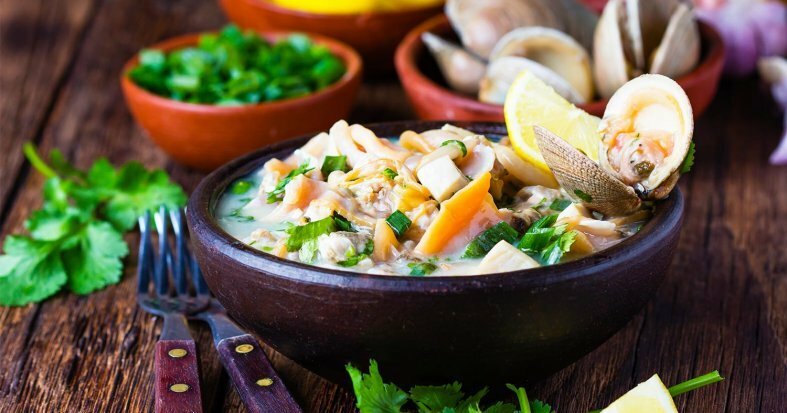 Explore Lima, the gastronomic capital and sample its iconic ceviche. 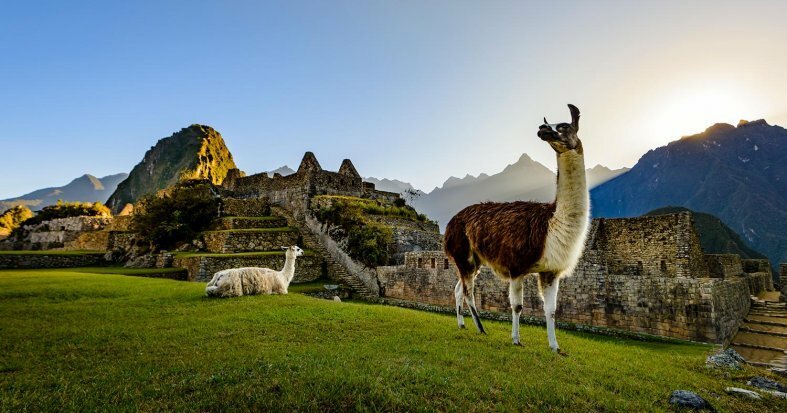 Uncover the mysteries of the Sacred Valley and the Inca capital of Cuzco before exploring Machu Picchu, one of the New Seven Wonders of the Modern World, for an unforgettable bucket-list experience. International flights: UK - Lima, Cuzco - UK. * Documentation of the internal flights will be available in the "My bookings" section in your "Customer Area" 7 days after you have made your booking. It is essential to fill in the passport information correctly for each passenger in the given boxes at the end of the reservations process. ** You can choose to upgrade to a different train for this journey in the next step of the booking process. Lima: Ibis Reducto Miraflores, Los Girasoles, San Blas Hotel Miraflores. Cusco: Yawar Inka Hotel, Maytaq Wasin, San Agustin Internacional. Sacred Valley: San Agustin Urubamba, Agustos Urubamba. Aguas Calientes: Casa Andina Standard Machu Pichu, Hatun Inti Classic. **** Possibility of booking optional excursions in the next step of the booking. Please note that all additional optional excursions which are not selected at time of booking must be requested before final payment is made at least 60 days before departure. The final price will be shown once you have selected the optional excursions, in the final step of the reservation process. The optional excursion to Palccoyo operates from April to December on Tuesdays, Thursdays and Sundays. Outside of these dates you will visit the Mountain of Seven Colors in Vinicuna instead. And it does not operate between January and March. ***** You will have the option to purchase travel insurance in the final stage of the booking. It is mandatory to send a copy of the valid passports of all passengers to customers@exoticca.com once you have made your reservation. We strongly recommend you consult your healthcare provider regarding the possible effects of altitude sickness. Arrive at your UK departure airport ready to check in for a flight to Lima. Night on board. 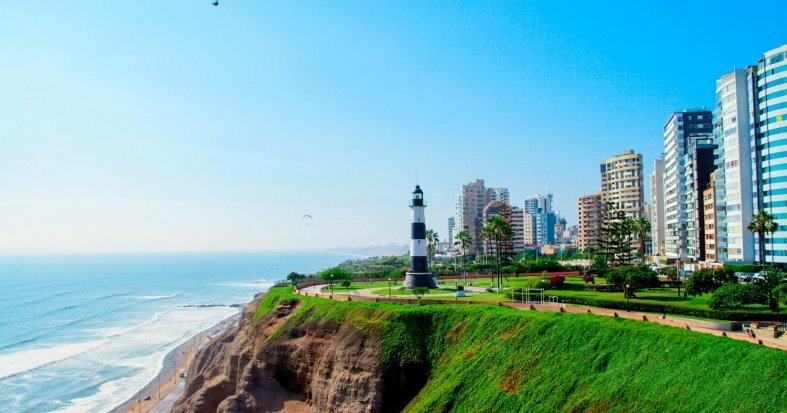 Arrive in Lima, the capital of Peru, situated on the Pacific Coast. Transfer to the hotel, and spend the rest of the day exploring the city's colonial streets and magical plazas at your leisure. Overnight stay in Lima. Breakfast at the hotel. 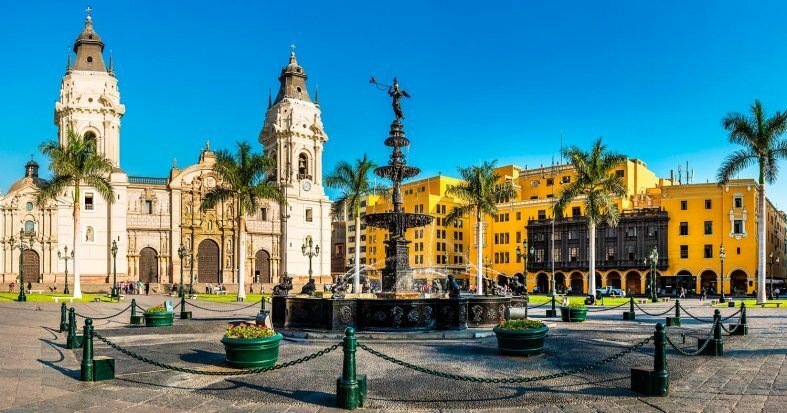 Today, enjoy an informative and interesting city tour of Lima, including its Historic Centre and the Santo Domingo Convent. Start by exploring the districts of Miraflores and San Isidro before heading to the Historic Center. Visit the impressive Convent of Santo Domingo and walk to the Plaza de Armas to admire the exquisite colonial architecture that surrounds it. Next, enjoy a visit to the Chocolate Museum to learn about the high-quality of Peruvian cocoa, and on the way back, stop in the Parque del Amor, from where you can take beautiful photos of the Peruvian coastline. Overnight stay in Lima. Breakfast at the hotel. At the indicated time, transfer to the airport for a flight to Cuzco. Arrive in Cuzco, the former Inca capital, and transfer to the Sacred Valley, on the way you can make a stop at Awanakancha to take some pictures (does not include a guide). Spend the remainder of the day at your leisure, exploring the lively immaculate scenery of this iconic region. Overnight stay in Sacred Valley. Breakfast at the hotel. Enjoy a day at your leisure in the Sacred Valley, an area in the Andean Highlands famed as the heart of the ancient Inca Empire. We recommend an optional Sacred Valley Excursion to experience the best of the region. * Overnight stay in the Sacred Valley. * Optional Essense of the Sacred Valley Excursion: Visit Chinchero and the PARWA Centre, to appreciate the colourful traditional textiles. Next, visit the church of Chinchero before heading to the Mirador de Racchi panoramic viewpoint for a fantastic view across the valley. 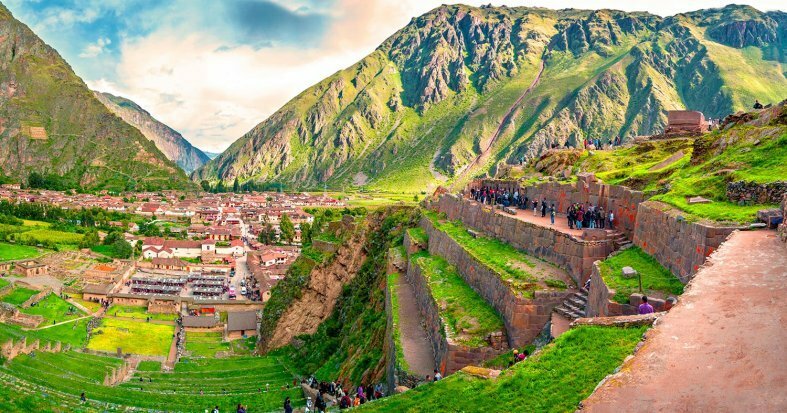 Explore Ollantaytambo and its Inca fortress and visit the impressive Moray archaeological site. Price per person: £41. Breakfast at the hotel. 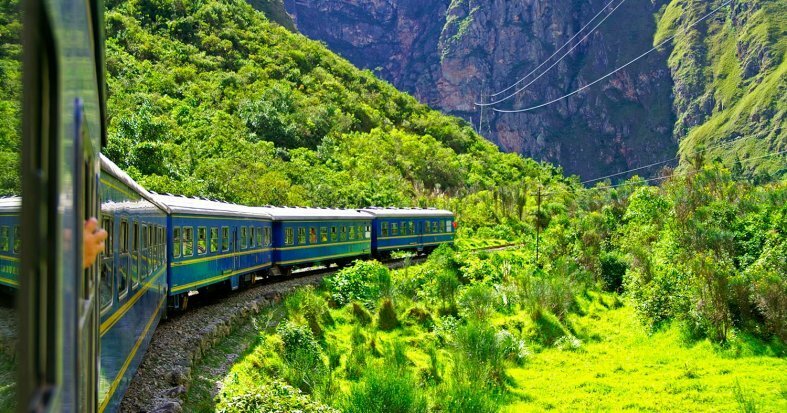 An exciting day at Macchu Picchu awaits you this morning as you set off for the train station to board the Voyager Train to Aguas Calientes,* admiring the landscape along the way. 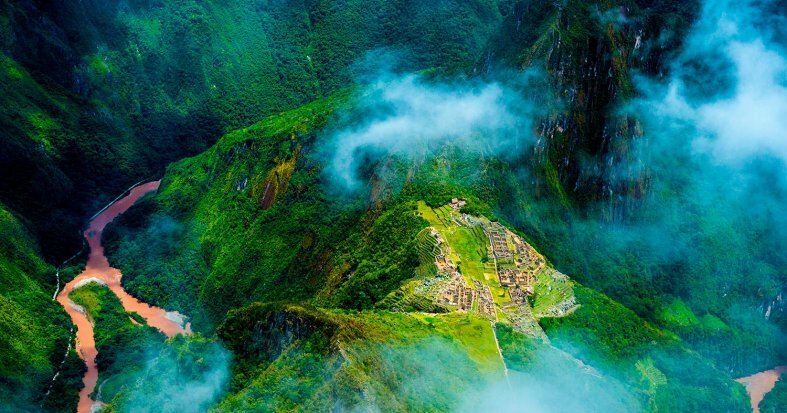 Arrive and transfer to the UNESCO World Heritage Site of Machu Picchu, declared as one of the New Seven Wonders of the Modern World and the absolute highlight of a trip to Peru. 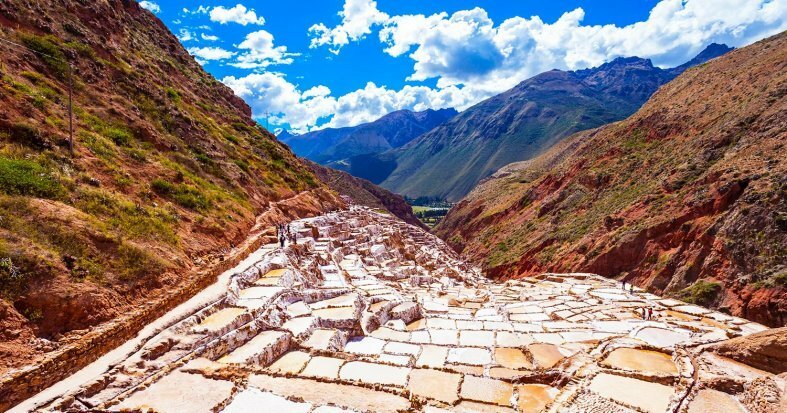 Soak up the historic ambience, spend some time discovering the ruins and enjoy a tour of the different sections of the site, all the while surrounded by the exceptional scenery of the Peruvian highlands. Return to Aguas Calientes and check-in to your hotel. Overnight stay in Aguas Calientes. * You can choose to upgrade to a different train for this journey in the next step of the booking process. Note: The baggage policy on board the Voyager train is 1 bag or backpack per person weighing a maximum of max. 5kg / 11lb. Breakfast at the hotel. 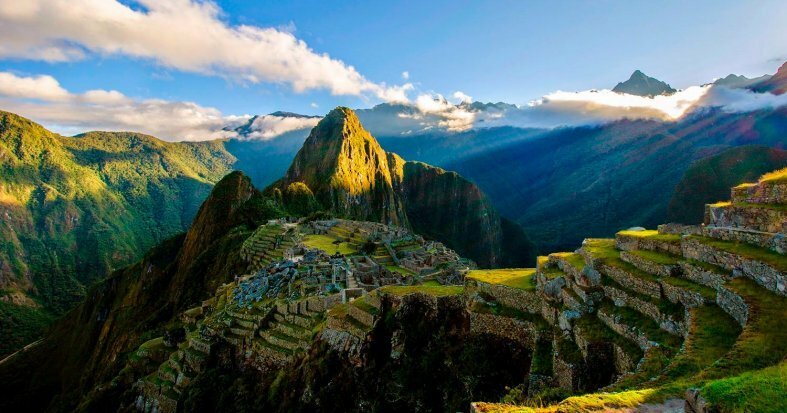 The morning is free for you to return for a second time to Machu Picchu (optional) if you wish, taking in the sights and views at your own pace and perhaps taking some impressive photos. Afterwards, return to Aguas Calientes to catch the afternoon train back to Cuzco. Arrive in Cuzco and transfer to the hotel. Overnight stay in Cuzco. Breakfast at the hotel. 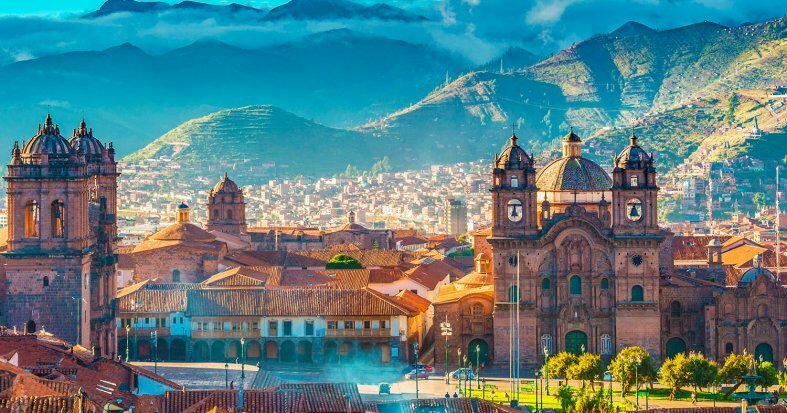 Enjoy a day at your leisure in Cuzco, exploring the lively plazas of the historic city or perhaps visiting some of the numerous museums and cultural institutions. 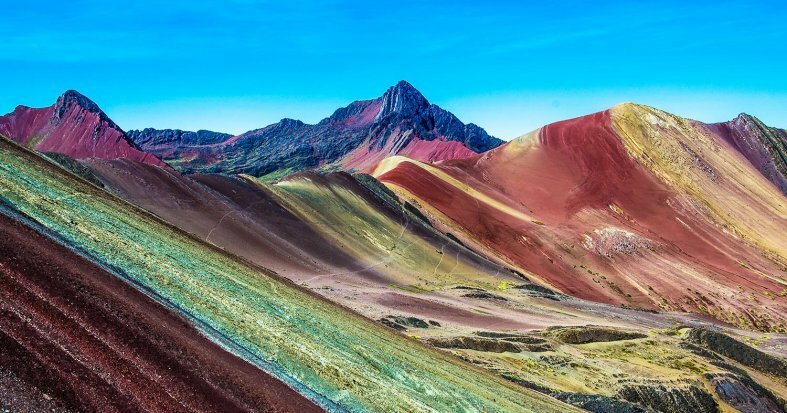 We recommend an optional excursion to the amazing Rainbow Mountain of Palccoyo. * Overnight stay in Cuzco. * Optional Full Day Excursion to the Rainbow Mountain of Palccoyo: Leave Cuzco at dawn, heading towards the town of Palccoyo, a journey of approx. 3 hours. From here, ascend on foot through beautiful landscapes until reaching the impressive Rainbow Mountain. 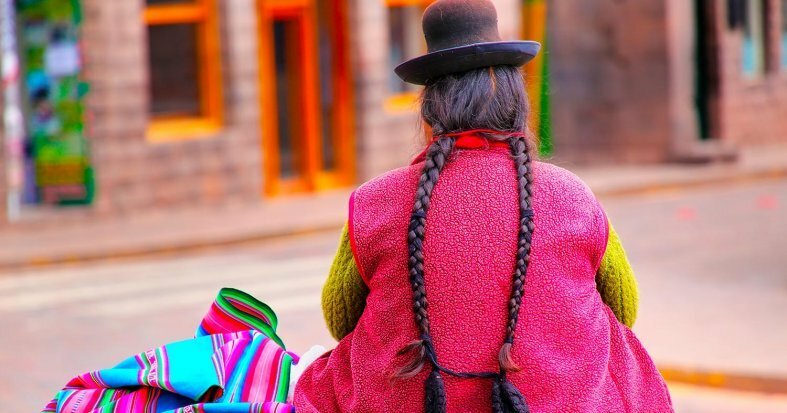 Partake in a traditional Andean ceremony and be amazed by the colourful mountainous surroundings. The maximum altitude is 4980 m and the hike can take up to 4 hours. Minimum 2 people. Does not operate January - March. Price per person: £86. * Optional Half-Day Cuzco City Tour: Begin your tour in the Plaza de Armas, and visit the Cathedral. From here, walk to the Koricancha Temple, an impressive ancient Inca palace, in honour of the Sun God. Today, a Dominican church stands on the site. Finally, visit the lively San Blas neighbourhood, known for its artists, shops and artisan workshops. Price per person: £27. Breakfast at the hotel. At the indicated time, transfer to the airport for a flight to Lima in order to catch your overnight flight back to the UK. Night on board. Yellow fever vaccination is recommended. Please consult with your doctor. We strongly recommend you consult your doctor regarding the possible effects of altitude sickness. *** Possibility of booking optional excursions in the next step of the booking. Please note that all additional optional excursions which are not selected at time of booking must be requested before final payment is made at least 60 days before departure. The final price will be shown once you have selected the optional excursions, in the final step of the reservation process. The optional excursion to Palccoyo operates from April to December on Tuesdays, Thursdays and Sundays. Outside of these dates you will visit the Mountain of Seven Colors in Vinicuna instead. And it does not operate between January and March.